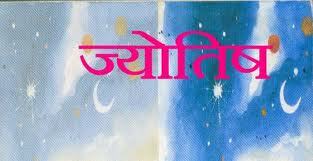 Jyotish Remedies means a conscious effort which may include chanting of Vedic prayers i.e. 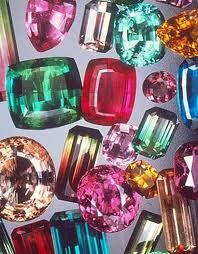 Mantras, wearing of gemstones i.e. Ratnas, donating to the poor (Daana), contributing to Vedic fire-rituals i.e.Yajnas , fasting (Upavash) on certain days, wearing Yantras ,offering selfless services (Sheva) to others, etc. These remedies lessens the negative energies of one’s karma to bring peace, harmony and prosperity in life. Mantras are more powerful tools to the common persons to fulfill their desires. A mantra is a hymn used for worshipping a God or Goddess to attain desired results and overcome difficulties and problems. Scientifically, it is said that mantras are compositions of powerful sounds which create effective vibrations for mental, physical and spiritual healing. For that reason, it is always the best to chant or recite the mantra by yourself.They have great power in them that sometimes work in an unbelievably strong way. In our daily life, we come across many hurdles. 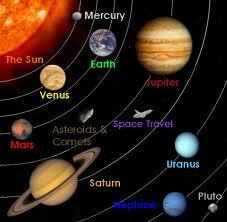 This is due to the negative aspects of planets. Vedic Astrology shows many ways to reduce these negative effects at a large scale and gives us a new life to live. And that is possible by performing or taking appropriate remedial measure. That is why the remedies is a great blessing from the God. Performing remedial measure does not mean that we are outsmarting planets. But it is for the divine blessings in our charts that make us able to perform remedies successfully. Those who are undergoing the Dasha or AntarDasha of a planet, He/She must do the remedial measures that will help to ward off the negative aspects of Planets. There are several Mantras and remedies to please the planets. The most effective ones in our day to day life, such as the relevant effective Mantras, Pooja, Deity to be worshiped, Charity and the Offerings, requirement of Rudraksha etc., for your benefits. AstroVastuTips.com is a very popular Website discussing the effect of Astrology and Vastu in our daily life and How we can use these two ancient Hindu knowledge to change our Life Style.The Brain behind this Website is of Anil Tondak who is a qualified Astrologer and just trying to provide Free Information on these two Ancient Hindu mythological Knowledge to his followers through this Blog.